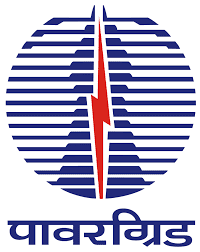 Power Grid Corporation of India Ltd. (PGCIL) invites application for the post of 65 Diploma Engineer Trainee, Apply Online before 16 August 2016. 6. Availability of Admit cards on website Will be notified later on the website. 7. Date of Written Test Will be notified later on the website.